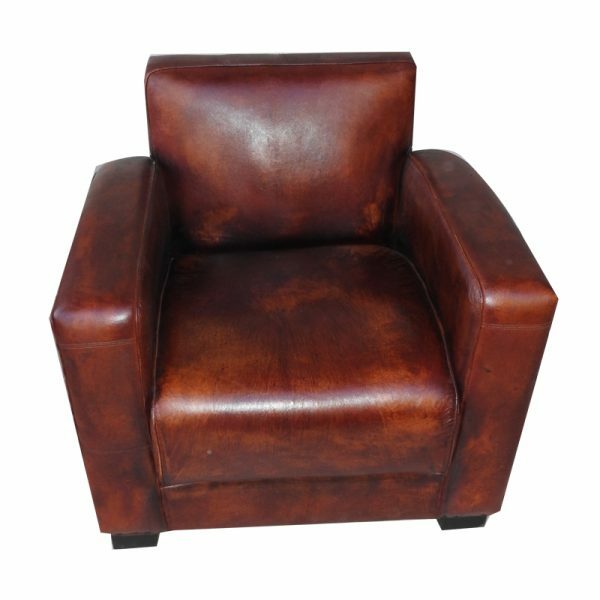 The leather fabric breathes, which keeps it cool during summer and warm during winter. 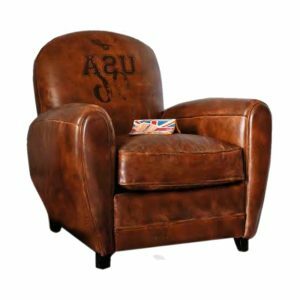 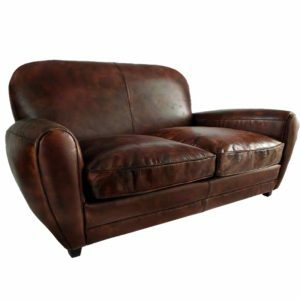 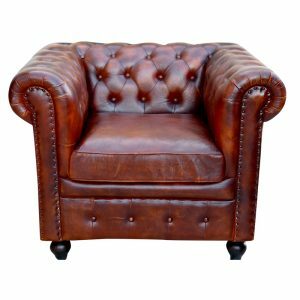 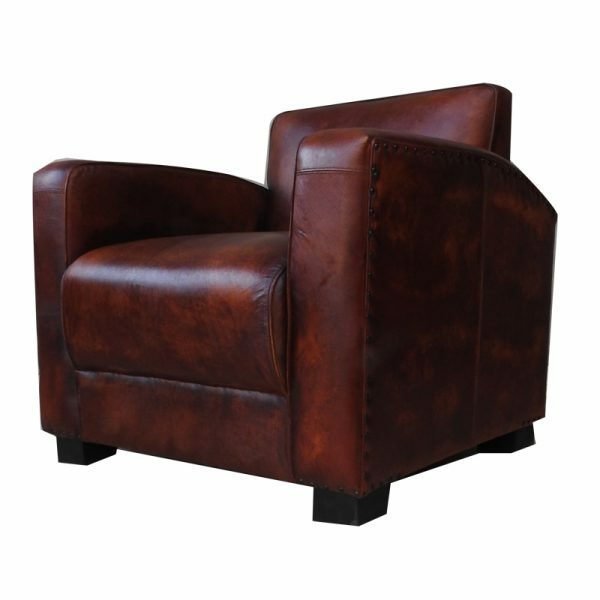 Plus, it gets more comfortable with frequent use so you can enjoy your leather sofa for a long period of time.advantage of leather sofa with padded arm and headrest for maximum comfort. For everyday cleaning, a quick wipe over with a clean, slightly damp cloth is all that is required. 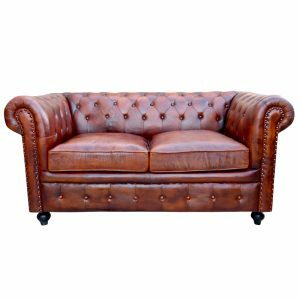 Strong and Durable, Chesterfield Sofa Design, Foam-Filled Back and seats, Hard Wearing and soft to the touch upholstery. 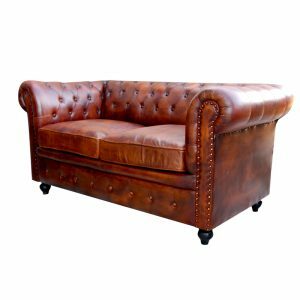 Strong and Durable, Chesterfield Sofa Design, Foam-Filled Back and seats. 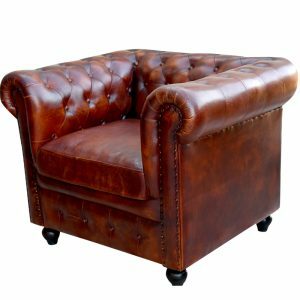 Hard Wearing and soft to the touch upholstery.